Buckfast bee is suitable for keeping as a hobby or for production apiary. They are unreplaceble fot they are very calm on combs, low swarmling, good collectors and winter resistant. 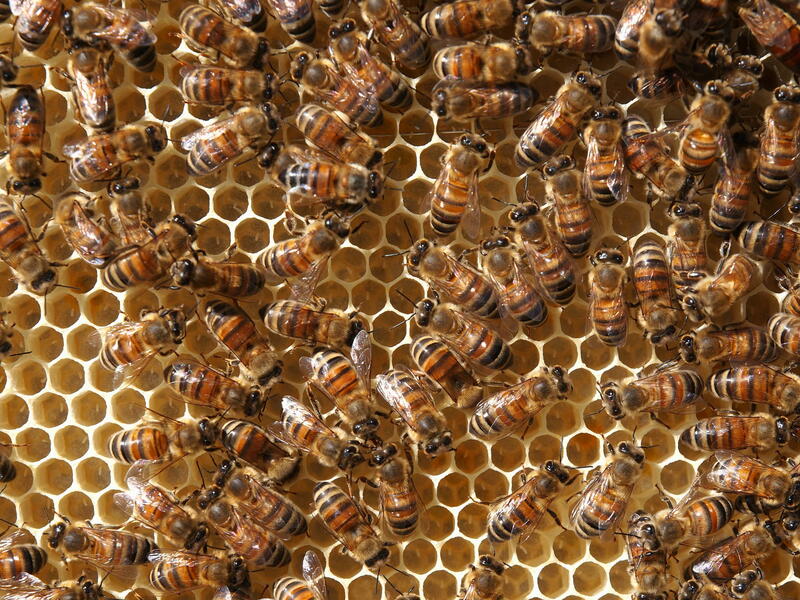 During summer every hive has 1-2 feeding frames and young mated and marked Buckfast queen. Hives are controlled against American foulbrood. The colonies can be collected in the springtime (April-May) depending on the weather. Summer colonies can be collected from the second half of June. For the transportation we use hard-walled or hibernation beehives.